The hip is a joint that the body relies on for stability for all the lower limb with lots of strong musculatures supporting it. However, the density and reliance upon these muscle structures can lead to many injuries in the area. Snapping hip, bursitis, arthritis is all very common in the area. Here are our five top tips to beat hip pain. Sore hips are also a very large contributor to lower back pain. Do you notice a sharp pain in your hip on certain movements? Have you heard a clicking from your hip? Is there a sore feeling in the front of your hip that can feel like a groin strain? These are all very typical symptoms and occasions of pain we see in the clinic. These are not things that you have to put up with! We can certainly look to improve your symptoms without the use of pills. 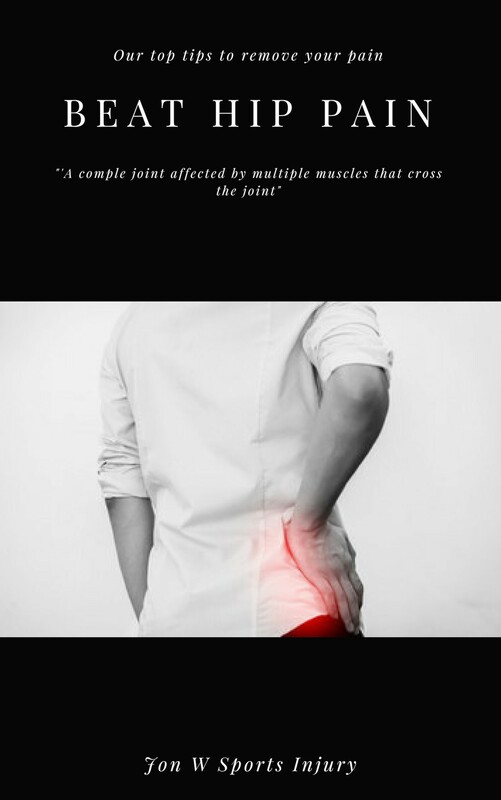 Would you like a free copy of our tips to beating hip pain?